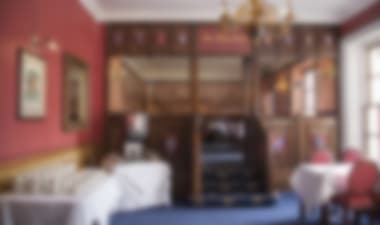 With a stay at Regency Guest House in Cambridge, you'll be within a 15-minute walk of University of Cambridge and St Catharine's College. This guesthouse is 0.8 mi (1.3 km) from King's College and 1.7 mi (2.8 km) from Trinity College. Make yourself at home in one of the 192 air-conditioned rooms featuring espresso makers. Complimentary wireless Internet access keeps you connected, and digital programming is available for your entertainment. Private bathrooms with showers feature rainfall showerheads and designer toiletries. Conveniences include phones, as well as safes and coffee/tea makers. Make yourself comfortable in this apartment, featuring a kitchen with a refrigerator and an oven. There's a private balcony or patio. Wired and wireless Internet access is complimentary, and a flat-screen television with cable programming provides entertainment. 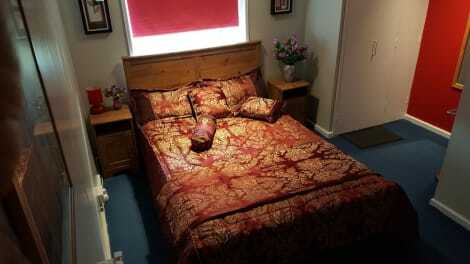 Conveniences include a separate sitting area and a microwave, and housekeeping is provided weekly. With a stay at Arundel House Hotel in Cambridge, you'll be within a 10-minute drive of University of Cambridge and King's College. 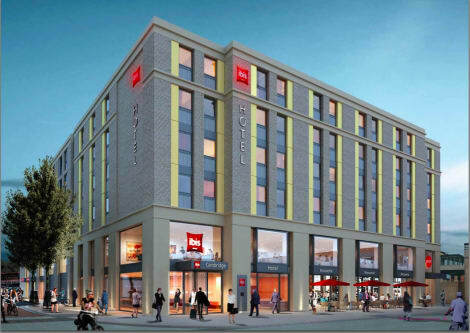 This hotel is 0.7 mi (1.2 km) from Cambridge Corn Exchange and 1.9 mi (3 km) from Anglia Ruskin University. 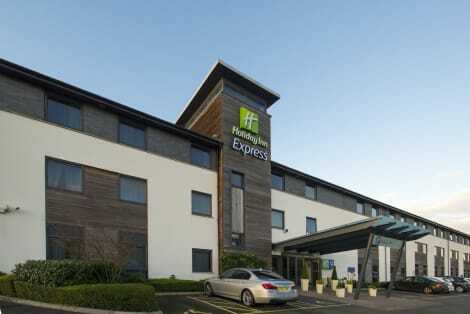 A smart hotel close to central Cambridge, with breakfast included Holiday Inn Express® Cambridge hotel is two miles from the city centre, with local buses stopping nearby. Direct trains to London from Cambridge Station, a few miles away, take less than an hour. Flights at Stansted Airport (STN) can be reached via the M11 in 45 minutes. Book a guided tour of the University of Cambridge's medieval colleges, or admire the architecture as you head for the high-street stores of the Grand Arcade and the Grafton Centre. Cheer on the horses at Newmarket Racecourse, an easy drive from our hotel. Corporate guests are a 15-minute drive from 'Silicon Fen', Cambridge's cluster of 1,500 high-tech companies. You can easily visit clients, or hold a business meeting on site in our professional meeting rooms. At this hotel you can enjoy: - Free Wi-Fi - Free parking - Express Start™ Breakfast included in the room rate In the evening, settle down to dinner in the garden-view dining area or enjoy a glass of wine in the inviting bar and lounge. Our patio is a great place to relax during the warmer months. You can work out or swim at the gym next door, which offers discounts for hotel guests. Comfortable guest rooms come with blackout curtains and a choice of pillows for a restful stay. Family rooms have sofa beds for the kids.